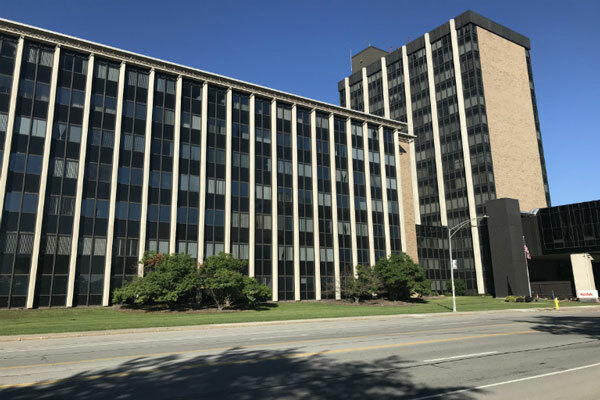 Cushman & Wakefield / Pyramid Brokerage Company is pleased to present for sale Buildings 82 & 83, the Kodak Research Labs and Office, in Eastman Business Park. 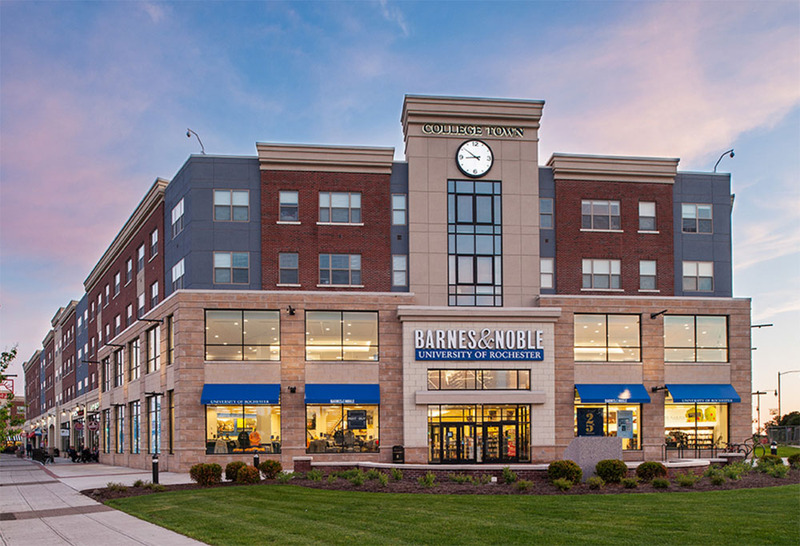 Now open in Rochester, NY, College Town is an exciting new mixed-use, close-knit district providing the broader Rochester community, University of Rochester and University of Rochester Medical Center students, faculty and staff a one-of-a-kind, vibrant 24/7 environment to live, learn, dine, shop, work and play. 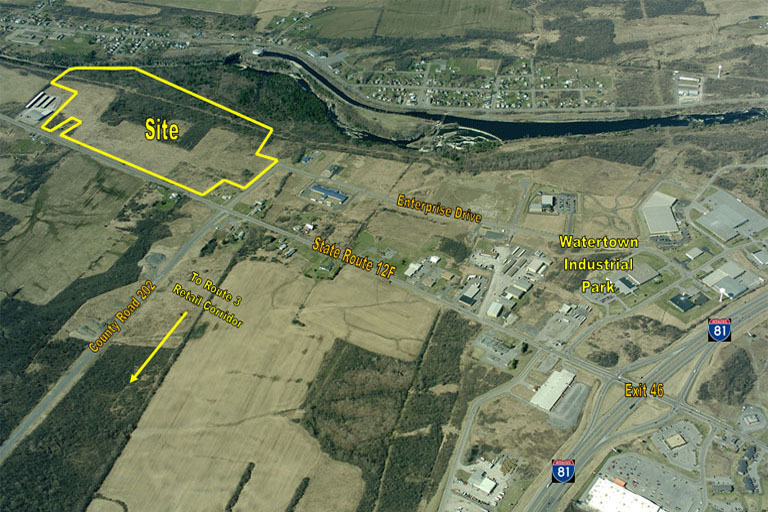 This site is located just west of I-81 at the intersection of State Route 12F (Coffeen Street) and County Road 202. 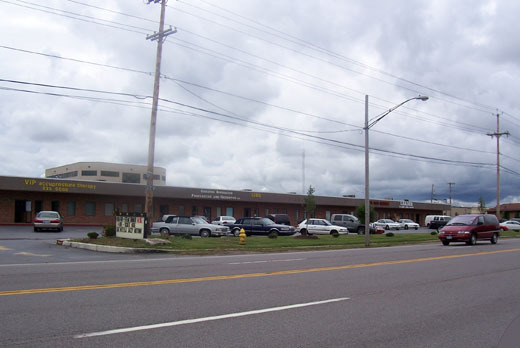 Ideal development site for retail or multi-family uses. All utilities located at the site. 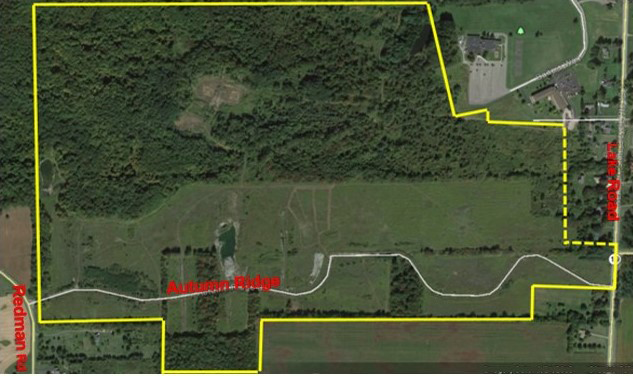 This is one of the finest and largest development sites in the Thousand Islands Region. 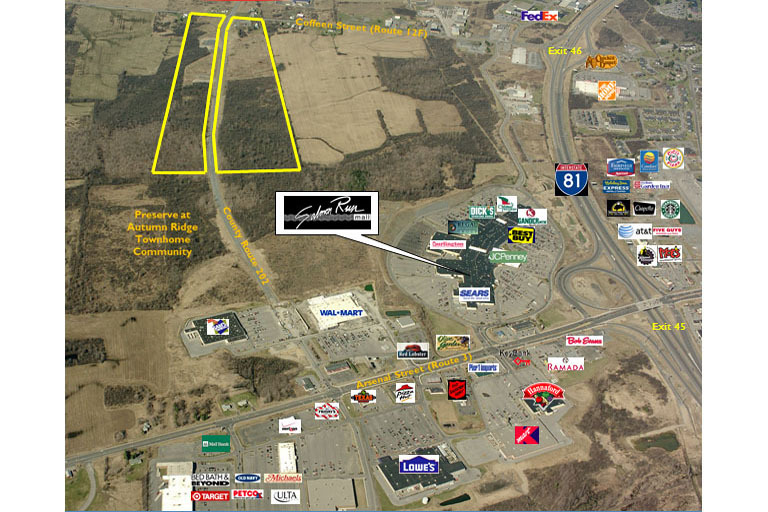 This site features easy access to I-81 and adjoins the Salmon River Mall, which receives over 6 million visitors annually. 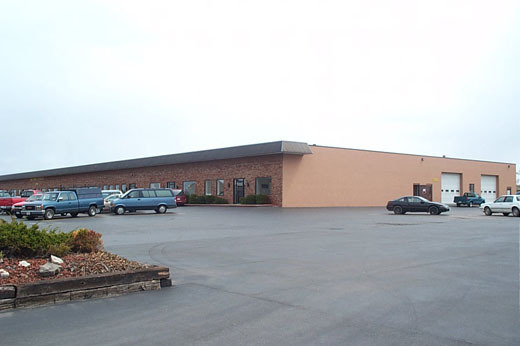 4,800 sf of office space with 16 private offices, large conference/ training room and break room. This space features 4,000 SF of office space with four private offices, a large training/conference room and an open office area. The space features 3 grade-level doors and is fully air conditioned. Three suites remaining: 4,660 SF,3,950 SF and 2,500 SF. Signage available facing Scottsville Road. Property provides easy access to I-390. Rochester NY is part of New York State’s Fingerlakes Region and is a prominent tourist destination. Known as the “gateway to the wine region,” the Greater Rochester Area boasts numerous parks, a preponderance of golf courses and many annual festivals including the nationally known Lilac Festival and Jazz Festival. Its affordability and economy place the region 20th among the top 100 most populous metropolitan areas according to a 2009 study by the Brookings Institution. The Greater Rochester Area is best known for the national prominence of its colleges, the affordability of its homes and as a preeminent research and development community as well as for its civic generosity. 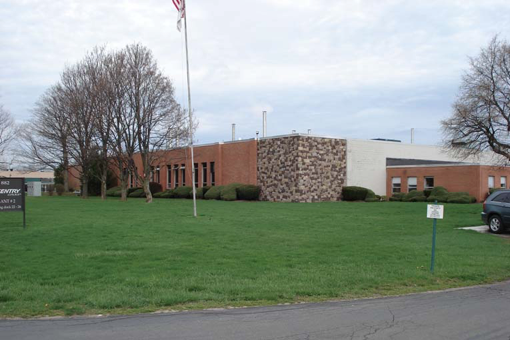 Rochester’s strength was once in its Top Three Companies: Xerox, Kodak, Bausch & Lomb. Today its strength lies in the broad base of small to mid-sized companies that have maintained employment and fostered business growth. 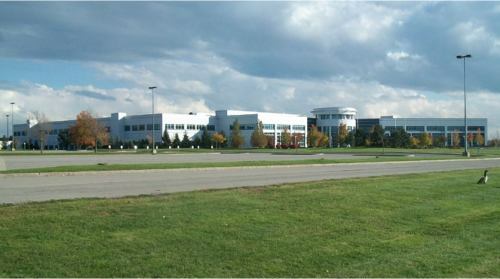 Companies like Paychex, Windstream, Wegmans, The Sutherland Group, Excellus, Constellation Brands and Rochester’s largest employer, the University of Rochester, have gotten their starts in Rochester and have become regional and national companies while still retaining their presence in Rochester.